Wisconsin State Fair dates are August 1-11, 2019. More information on entry information will be coming soon. Badger Dairy Camp Has Been Cancelled for 2019. 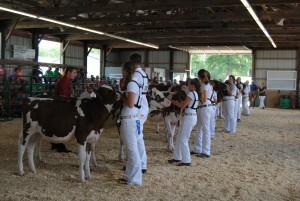 Applications are now being accepted for the 2019 Kewaunee County Holstein Breeders Scholarship. Applicants must be currently enrolled or a high school senior intending to enroll as a full-time student in a Bachelor’s Program at any college or university; or a two-year Associate Degree Program at any technical college or Short Course. The applicant must plan to pursue further education within the next school year. This scholarship is open only to Ag-related careers.